Celebration Cape, Cape Coral, Florida is a Beautiful unique community of old styled homes. 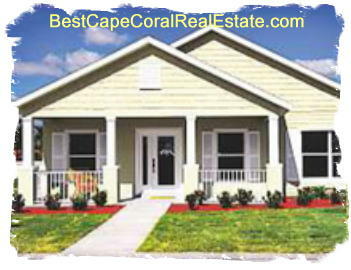 If you need more information about Celebration Cape or other Cape Coral Real Estate. Celebration Cape homes, Cape Coral Florida – Easy to use and Up to Date MLS search!